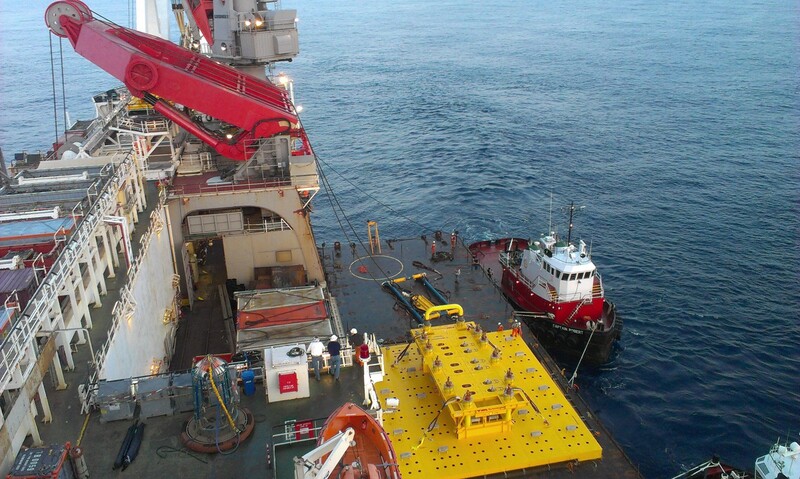 The offshore industry is experiencing a continuous move into deeper waters, more remote and hostile environments and more complex field developments. 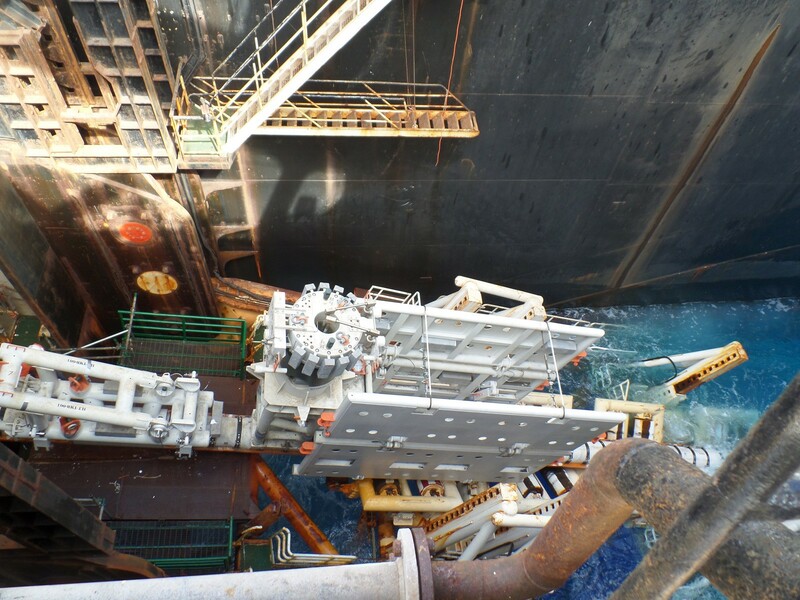 This trend presents new challenges which are being met through innovative technology: longer tie-backs, heavier structures and ever-more sophisticated systems and equipment. 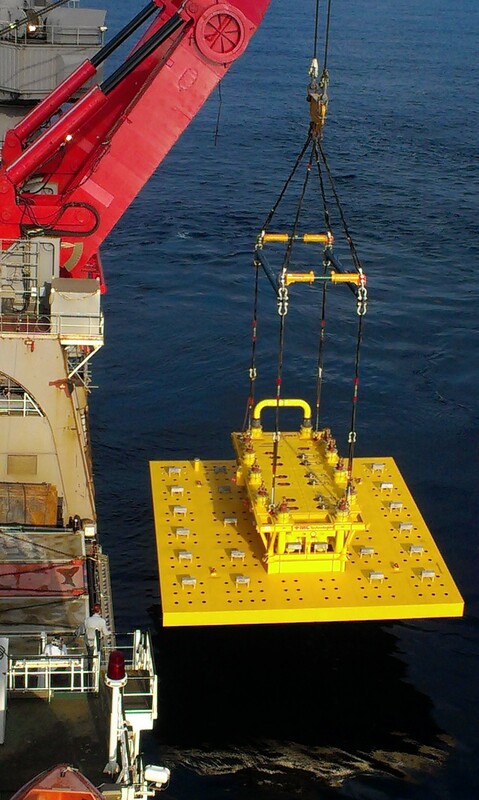 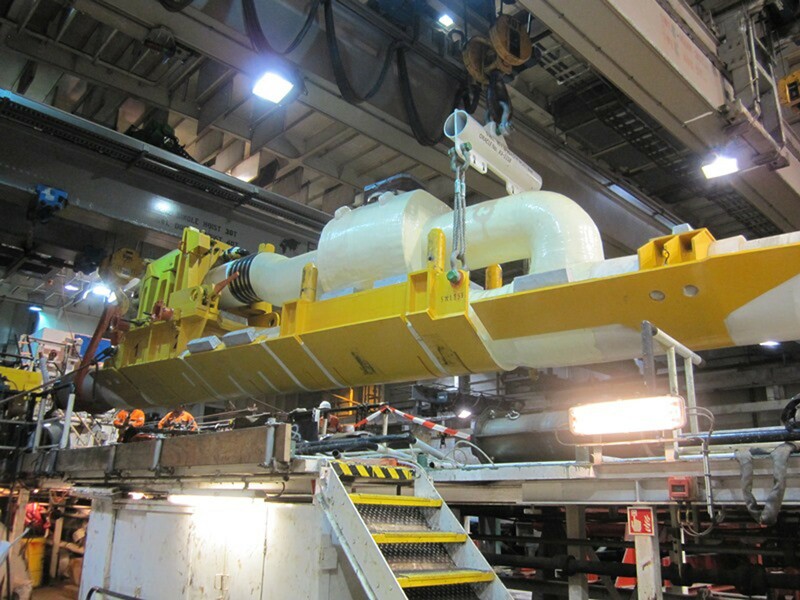 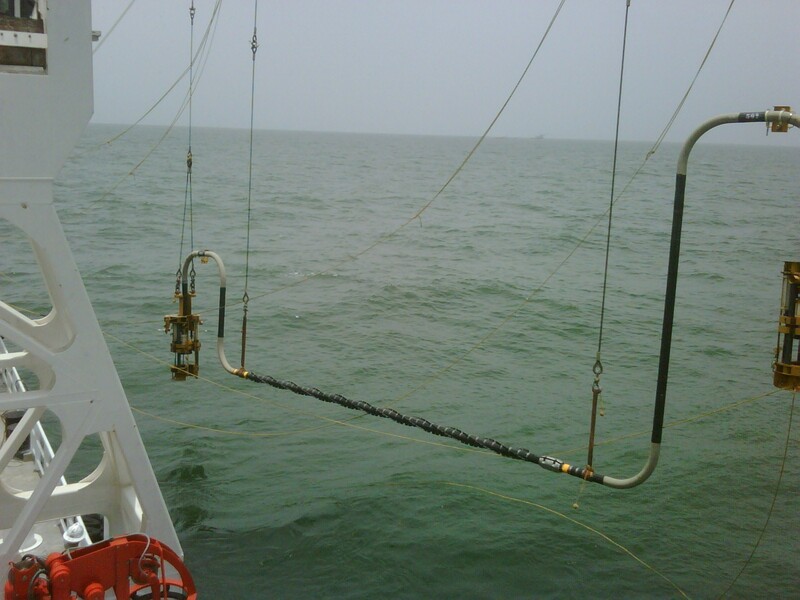 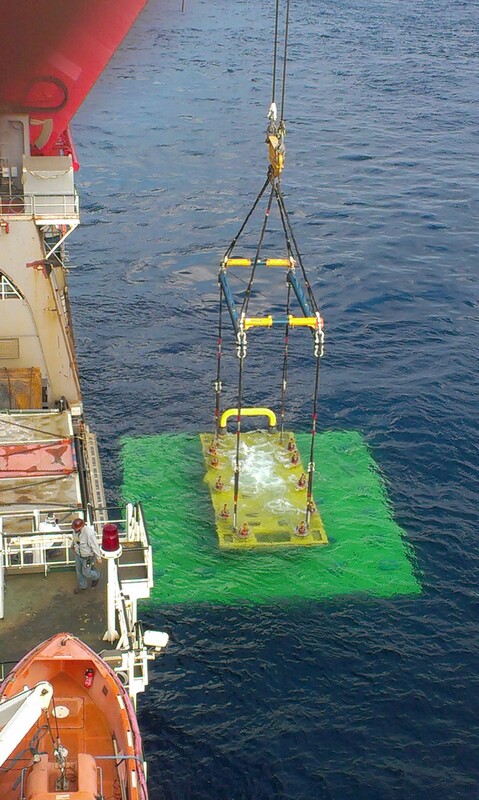 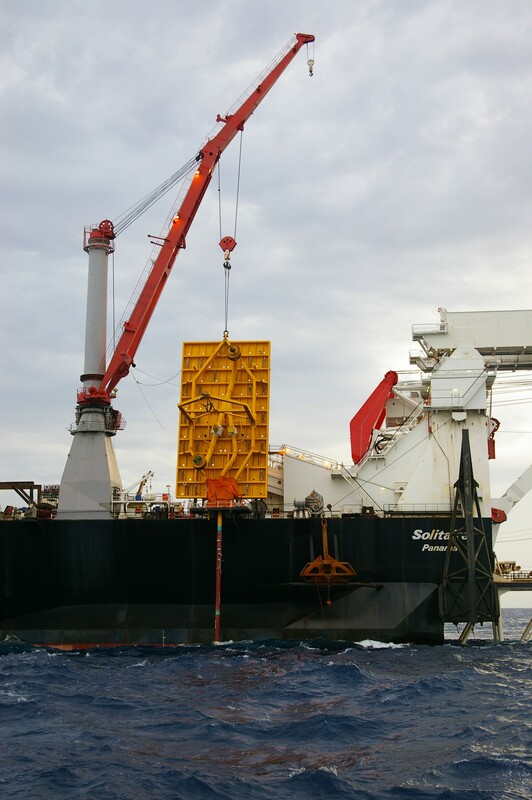 Our technical expertise extends to the design, engineering, fabrication, qualification and installation of tailor-made subsea structures including jumpers, steel catenary risers and subsea structures. 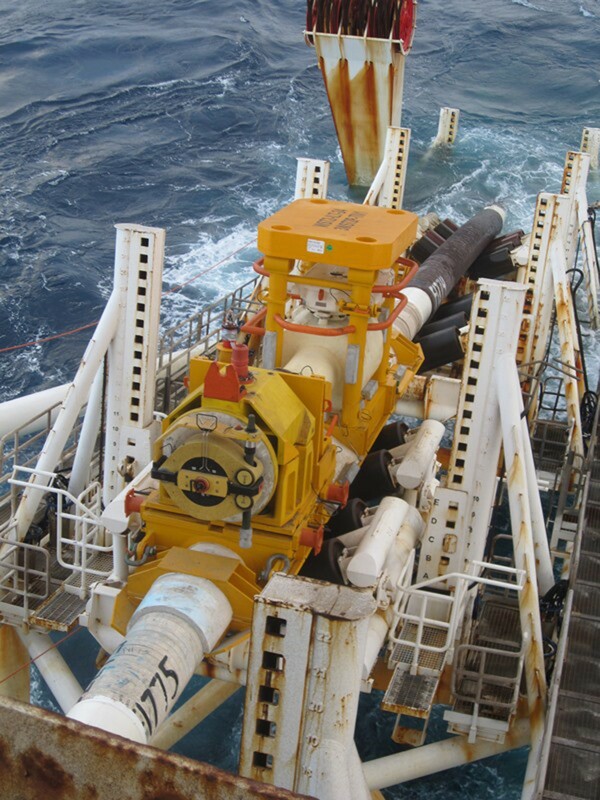 This includes a variety of pipeline integrated structures, such as inline tees (ILTs) and pipeline end terminations (PLETs), but also free-standing structures such as manifolds.